Robert has the right idea. This wine is a great value, which makes keeping plenty on hand an idea that is at once easy on the palate and on the wallet. Note: This wine really delivers the goods. 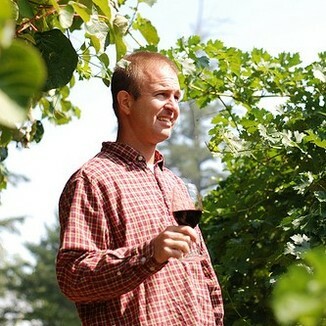 It is really difficult to make a Napa Valley wine of this quality for a price this low. Be sure to get your order in early, as we are very likely to sell out. 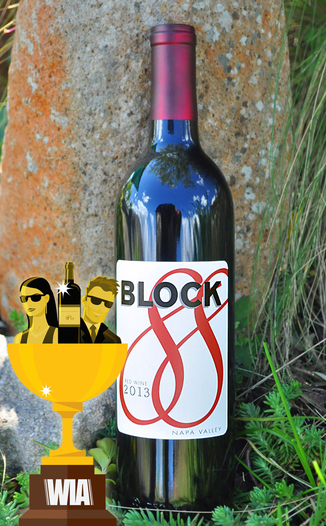 Today’s selection is the Ultra QPR (Quality to Price Ratio) - and ultra delicious - Block 88 Wine 2013 Napa Valley Red Wine, a rich and elegant wine with savory flavors of fruit, earth, and spice. On the nose, you’ll enjoy rich aromas of stewed fruit of blackberry, plum, raspberry, wild strawberry, and smoky blueberry melded with cigar box, rustic pipe tobacco, mixed spice and subtle earthen clay. 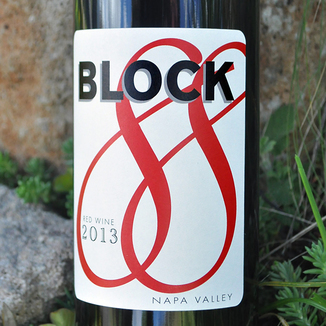 On the palate, this Napa red blend of Cabernet Sauvignon, Merlot, Petite Sirah and Petit Verdot is bold and balanced, with equal parts fruit, savory, and earthy. Black cherry and blackberry preserve, smoky blueberry, cedar, tobacco leaf, savory spice, black pepper, and dusty earth. Cheers to you… for partaking in this really superb wine! Dark black cherry juice at the core. Bright ruby at the edges. Short, slow-moving, wine-stained tears fall slowly down the glass wall. Stewed blackberry with red plum, raspberry, wild strawberry and smoky blueberry melded with cigar box, rustic pipe tobacco, mixed spice, and subtle earthen clay. Black cherry and blackberry preserve, smoky blueberry, cedar, tobacco leaf, savory spice, black pepper, and dusty earth. Extra long and very elegant, with plush, gradually drying tannins that slowly spread across the palate as flavors fade. 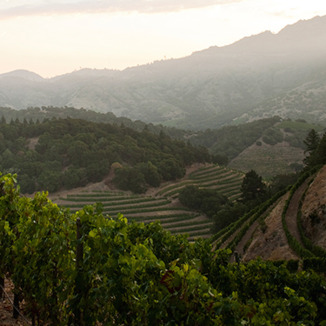 This solid Napa Red will contrast beautifully with our spicey and tangy General Tso’s Grilled Wings. Both the wine and this recipe pack a punch!